Keep it light and refreshing wearing the Jil Sander Navy™ Woven Coat. Front right chest vertical welt pocket. Lining: 62% acetate, 38% cupro. 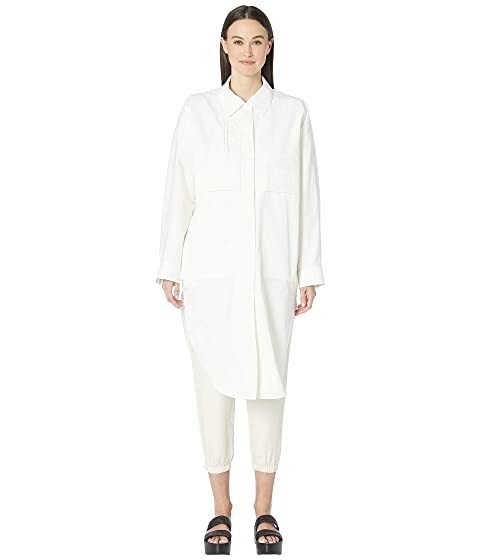 We can't currently find any similar items for the Woven Coat by Jil Sander Navy. Sorry!